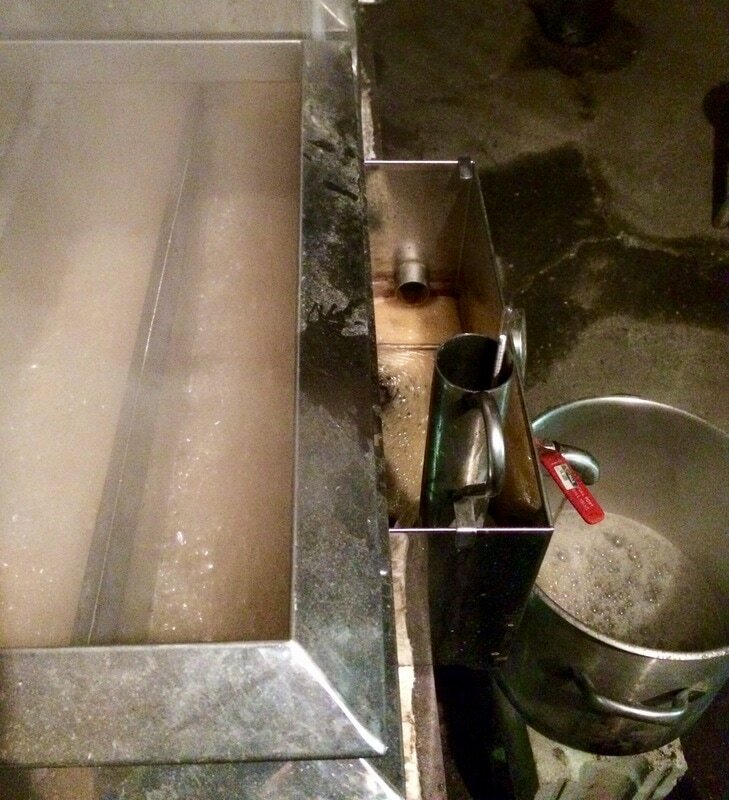 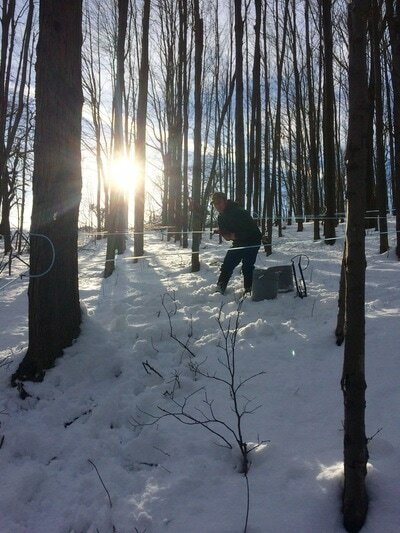 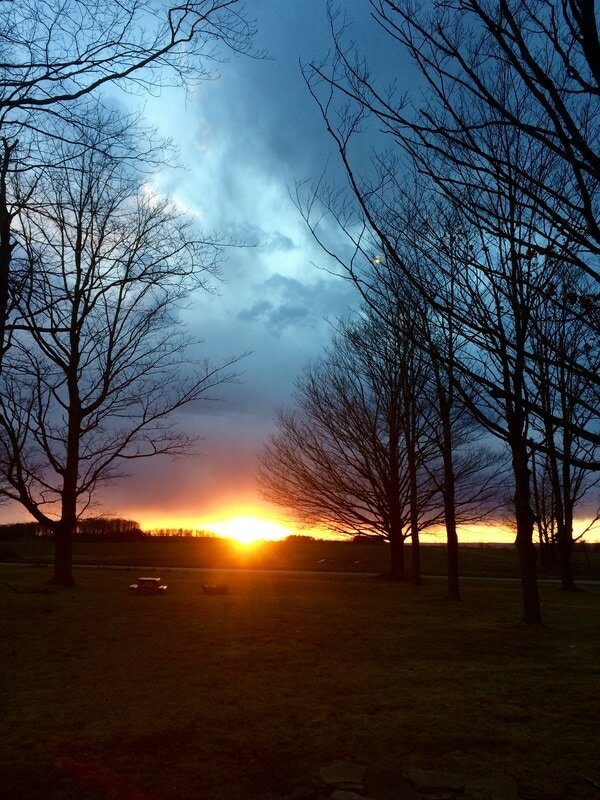 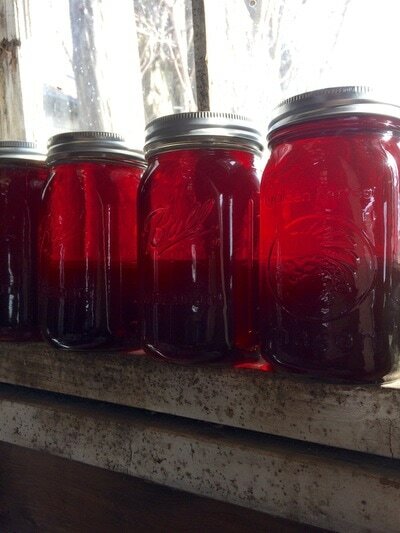 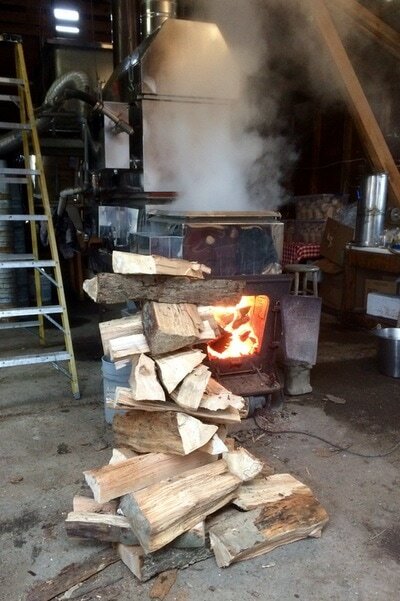 ​Hemlock Ridge Farm is located in the hills of Upstate New York’s Finger Lakes Region, where cold winter nights give way to sunny days in early spring, making ideal conditions for Maple Sugaring. 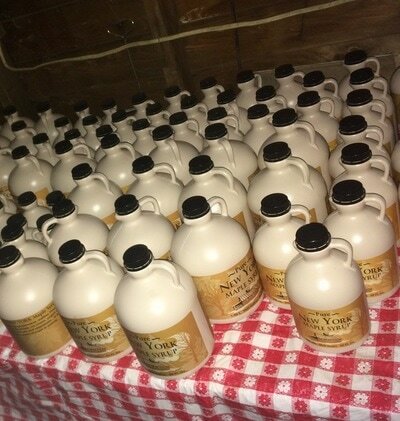 We are dedicated to producing high-quality, pure, organic maple syrup; fresh from our farm to your table. 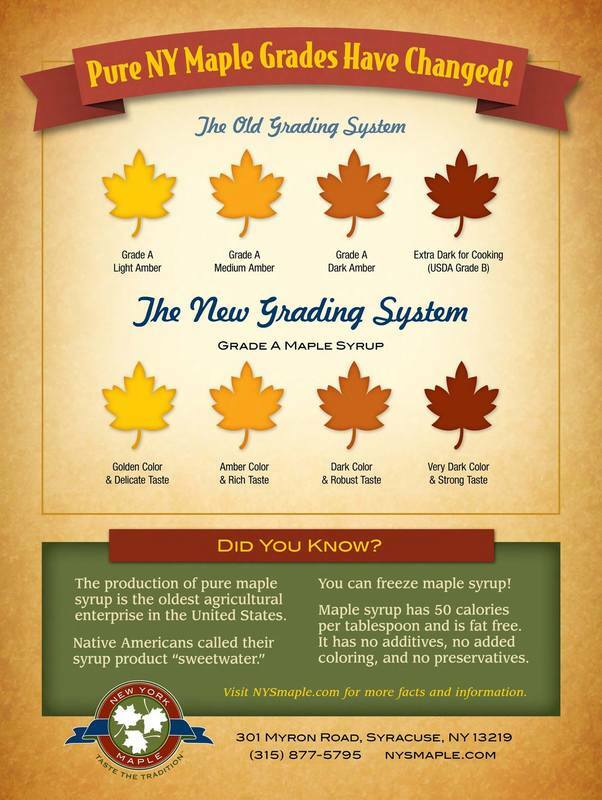 Early in the maple season, syrup is typically light in color and flavor, intensifying as the season progresses. 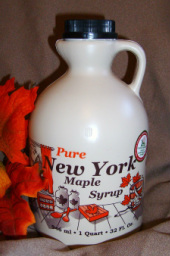 The lightest syrup is Golden Color & Delicate Taste. 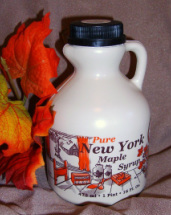 The slightly darker and more flavorful syrups are Amber Color & Rich Taste and Dark Color & Robust Taste. 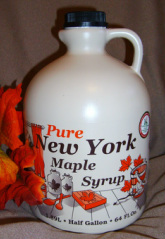 These are commonly used as table stock for pancakes, waffles, ice cream, etc, while Golden Color & Delicate Taste is reserved for candy and cream making. Very Dark Color & Strong Taste is used as a cooking syrup and is highly prized for its robust flavor.